Millennium 7 Publishing Co.: YOUR Social Media Platforms Strategy? 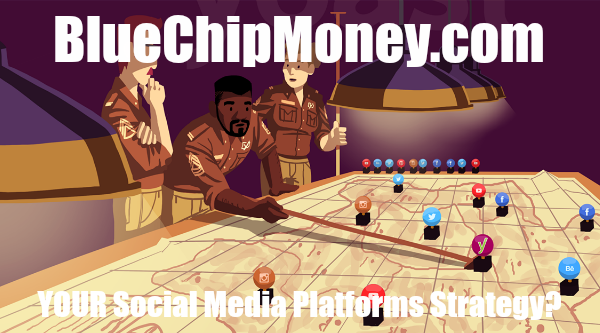 YOUR Social Media Platforms Strategy? A list of popular social media platforms, and how brands and retailers can implement strategies, better reach, and engage with different audiences..